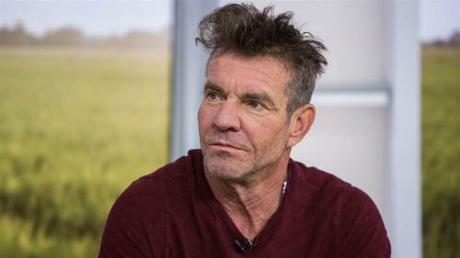 Actor, Dennis Quaid promised his mother that one day he would write a Gospel song, and the star of “I Can Only Imagine” fulfilled his promise. His own song, “On My Way to Heaven,” was written as a tribute to his mother for her 91st birthday. In a video, Quaid says he promised his mom that one day he would write a gospel song. Quaid revealed, “I wrote it for my mom because my mom has always been there, her faith is unquestionable, so solid. So I wrote it for her, but I guess it’s my story,” according to CBN.